Loving Vincent is the worlds very first fully hand painted film! 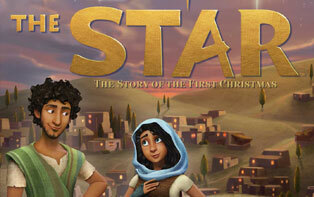 It is scheduled for a theatrical release in October. 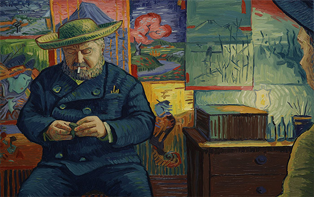 The film is a biographical animation, of the life of Vincent Van Gogh. DorotaKobiela and Hugh Welchman directed and wrote the screenplay for the film and the entire film’s funding was taken care of by the Polish Film Institute. 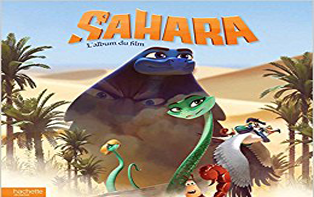 Released in January this year, Sahara is a French Canadian 3D animated film produced by StudioCanal and Mandarin Films. The English version of the film starred Angela Galuppo, Robert Naylor, Daniel Brochu, Mark Hauser and Rick Jones, amongst others. The film was scored by Jérôme Rebotier and was distributed by Netflix. 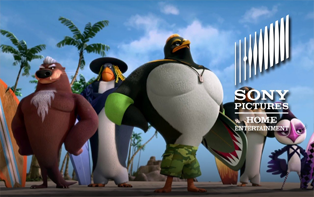 Released early in January this year, Surf’s Up 2: WaveMania is a 3D animated comedy film, and is a sequel to ‘Surf’s Up’ , 2007. 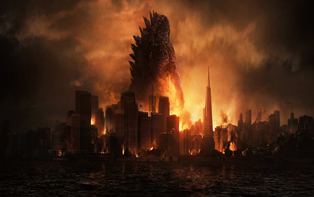 The film is produced by WWE Studios and Sony Pictures. The film boasts a cast that includes some of WWE’s renowned wrestlers. 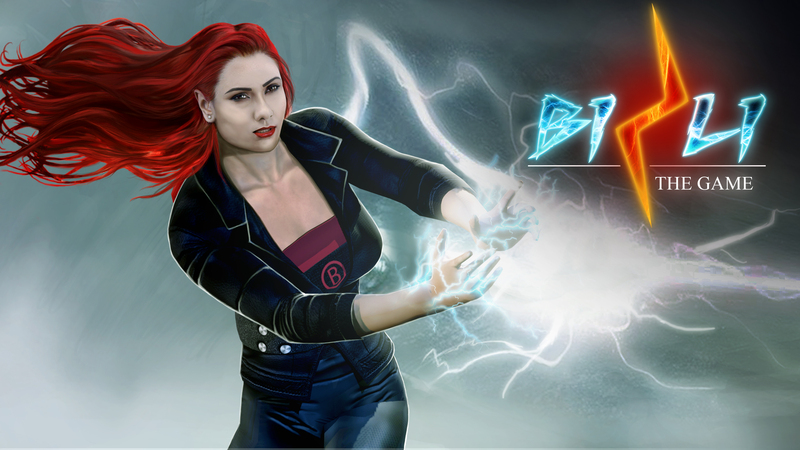 Some of the main voice cast members include Jeremy Shada, Melissa Sturm, John Cena, Undertaker, Triple H and Paige. 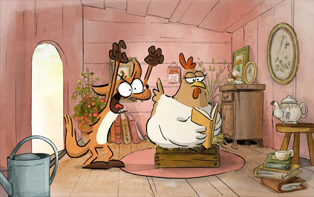 The Big Bad Fox and other tales is a French animation, released in June this year and produced by Folivari. The feature is directed by Benjamin Renner and Patrick Imbert. Guillaume Darnault, Damien Wietecka, Kamel Abdessadok, Antoine Schoumsky and Christophe Lemoine are some of the French actors who have lent their voices for the film. 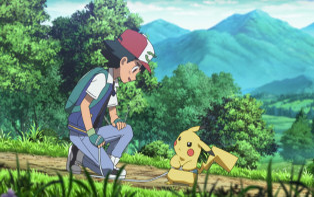 Released in July this year, Pokémon the Movie: I Choose You! (also known as‘Pocket Monsters the Movie: I Choose You!’ in Japan) is a Japanese animated adventure film. It is the twentieth Pokémon Movie and the first one from the Sun and Moon series. 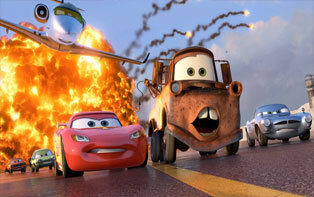 The film has two separate voice cast teams, one in Japan and one in US and features the characters from the original series. 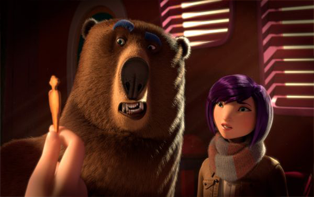 Blue Dreams Studio’s ‘Animal Crackers’ is a Spanish-American 3D animated fantasy film that was released in June this year. The movie is directed by Scott Christian Sava and Tony Bancroft and stars real life husband and wife, John Krasinski and Emily Blunt. Other A list cast members include Sylvester Stallone, Danny DeVito, Raven-Symoné,Patrick Warburton,Ian McKellen and Wallace Shawn. Directed by Sam Liu, Batman and Harley Quinn is an animated movie released this year in August. The film is adapted from the original story, ‘Batman: The Dark Knight returns’ by Bruce Timm. It is produced by Warner Bros. and is the 29th film in the DC Universe animated original series. 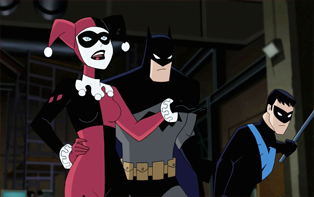 The movie stars Kevin Conroy as Batman and Melissa Rauch (The Big Bang Theory) as Harley Quinn. Loren Lester is the voice of Nightwing. 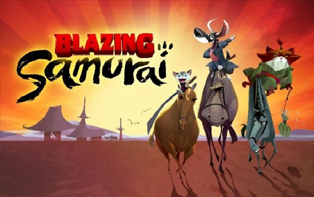 Initially released in August, Blazing Samurai is an animated adventure-comedy-action film based loosely off of the 1974 western comedy film ‘Blazing Saddles’ by Mel Brooks. 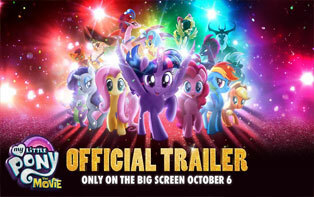 The movie is directed by Chris Bailey and features an A list voice cast including Samuel L. Jackson, Michael Cera, Ricky Gervais, Mel Brooks, Gabriel Iglesias, George Takei, DjimonHounsou and Michelle Yeoh. 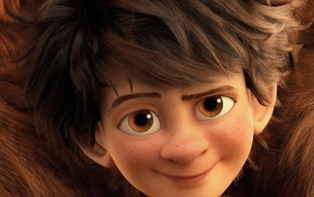 Coco is an upcoming computer animation film scheduled to release in October this year. The film is a comedy musical based off of the ‘Day of the dead’ holiday celebrated in Mexico. 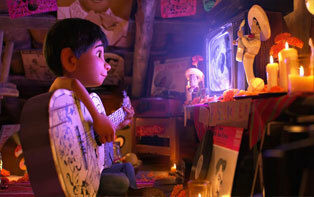 Produced by Pixar, and directed by Lee Unkrich and Adrian Molina, the studio began work on Coco in 2016. 12-year-old Miguel is an aspiring musician who steals his great great grandfather’s guitar – the legendary Ernesto De La Cruz because music is banned in his shoemaker family. Directed by Cal Brunker, The Nut Job 2 is a sequel to The Nut Job (2014) and is a 3D animated comedy. 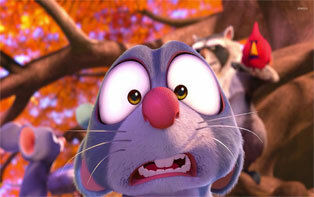 The film stars the voices of Jackie Chan, Katherine Heigl, Will Arnett and Maya Rudolph. 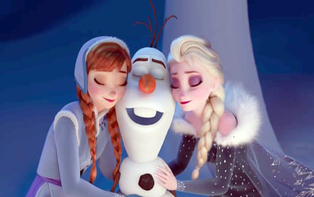 The movie was released early in August this year. 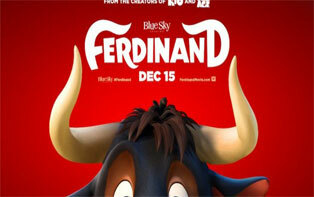 Scheduled to release in December this year, Ferdinand is a 3D computer animated comedy based on the 1936 children’s story book ‘The Story of Ferdinand’ by Munro Leaf. The film will star the voices of John Cena, Jerrod Carmichael, Kate McKinnon, Gina Rodriguez and many more. 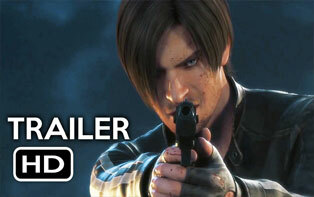 The movie will be released in 3D even though the trailers have no mention of the same.